Superconductors that carry electricity with no resistance can be used to develop superefficient devices, such as power cables and electric machines. These devices will greatly support the reform of energy system by diversifying supply and weaning the world away from fossil fuels, providing opportunities for secure, affordable and low-carbon energy. Superconductors also underpin a healthy industrial base of medical imaging and acceleration instrumentation. 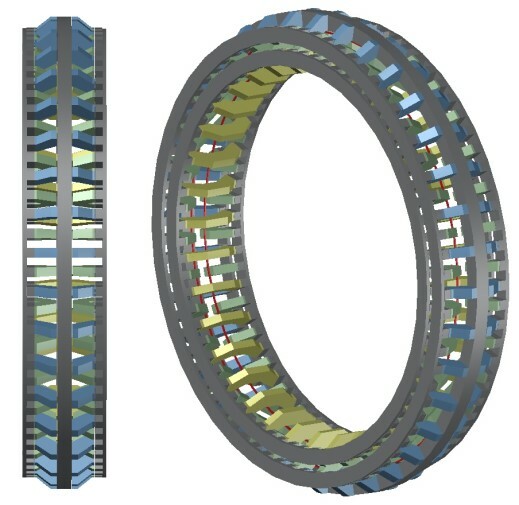 This research theme focuses on high temperature superconductors and their applications in both Energy and Healthcare sectors, such as power generators, power cables, fault current limiters, energy storage, accelerators, and magnetic resonance imagery. 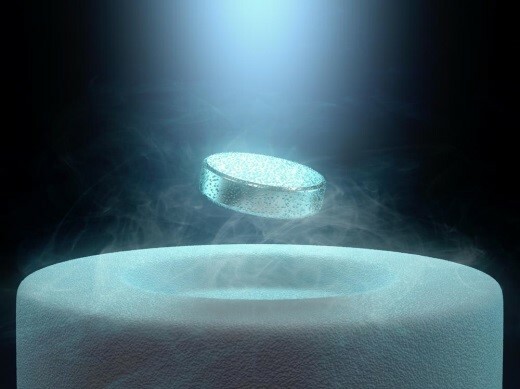 We also explore novel applications of superconductors such as superconducting wireless power transmission and superconducting fast charging for electric vehicles.